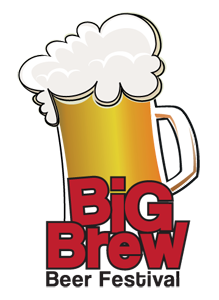 Due to Unforeseen Building issues the Big Brew at The Morristown Armory has been cancelled for this Saturday, October 6. We are deeply sorry for any inconvenience this causes anyone. If you purchased tickets, they will be refunded. Groupon Customers contact them directly for a refund and NightOut customers will be refunded In the week. Please refrain from phone calls to try to handle the matter quicker.